St. Michael the Archangel Regional is located at 51 W. North Street Clayton, New Jersey. We serve children throughout Gloucester County, especially Glassboro, Clayton, Pitman, Franklinville, Williamstown, Washington Township, and much more. 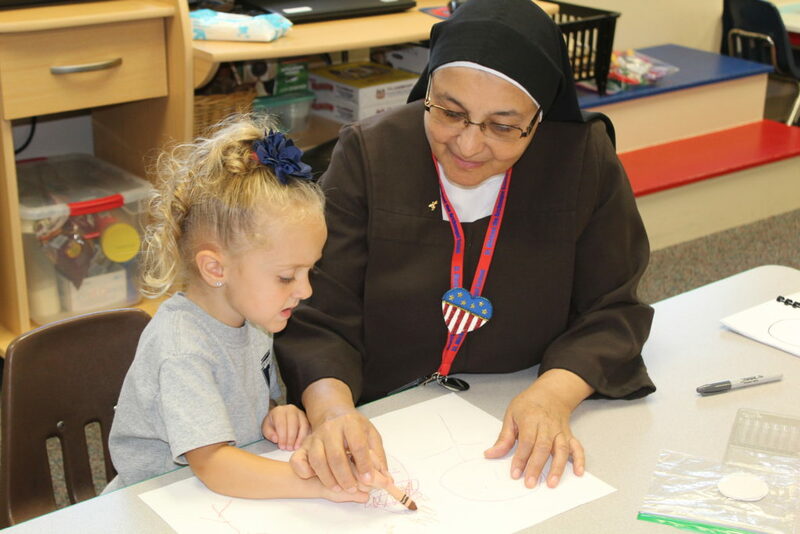 If you are interested in learning more about St. Michael the Archangel Regional School and the admission process or schedule a tour of our campus, please complete the form below, and we will be happy to assist you. We look forward to offering you the opportunity to experience our school community academically, spiritually, and socially.